Impact Statement: One of the distinctive elements of Christian schools is its preparation of students for a life-keeping faith with God. Spiritual formation assists students in the development of a pattern of life that leads to Christ-likeness. The evidence of a biblical lifestyle involves the practice of spiritual disciplines, a balance of discipline and correction, head to heart development of the mind, body, and character, and a spirit of service and gratefulness. Rationale: Students express an informed faith in Christ, have a visible testimony, are engaged in church and other related activities of growth and service that contribute to the Great Commission, act appropriately for justice, equity, and peace, and make maturing application of biblical principles in organizational, family, and social relationships. respect and relate appropriately with integrity the people they work, play, and live with. Impact Statement: Christian schools have the opportunity to intentionally assist students in developing a coherent and consistent worldview. 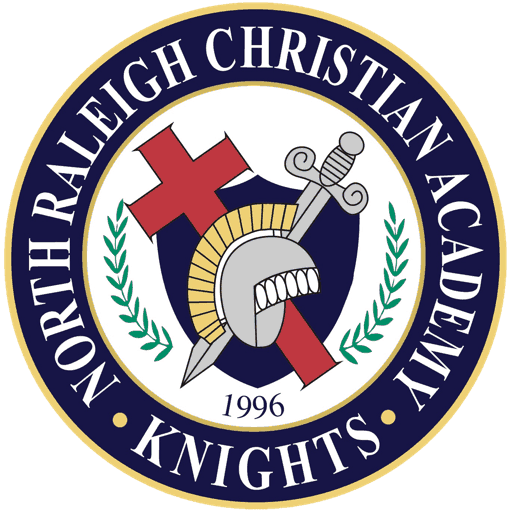 NRCA seeks to assist students in framing their view of God, molding their understanding of what it is to be human, grounding them in their faith, and shaping their values of a person’s place in society, community, family, and church. Rationale: Students apply the unifying principle of God as the Creator and Savior in their thinking as it relates to all content disciplines, have a working knowledge of biblical theism and other worldviews, demonstrate an understanding of the inherent tension between popular culture and a biblical theistic worldview, and evidence a commitment to bring life, beliefs, and behavior into conformity with the teachings of Christ. understand that work has dignity as an expression of the nature of God. Impact Statement: As an academic institution, it is our responsibility to well-educate our students. Students need to engage in ideas, principles, and knowledge of content in a thorough and comprehensive way. Learning should engage a general acquaintance with many things and a thorough examination and mastery of many others. Students should be able to reason, be reasonable, be articulate, and demonstrate graciousness. Rationale: Students evidence learning across disciplines, demonstrate a proficiency in transferring learning from one subject to another, utilize higher order thinking skills, demonstrate an ability to think logically, support inferences, and justify conclusions, evaluate a variety of problems, and utilize multiple and creative strategies in solving or posing possible solutions to them. have a knowledge and understanding of people, events, and movements in history (including church history) and the cultures of other peoples and places. value intellectual inquiry and are engaged in the marketplace of ideas (open honest exchange of ideas). Impact Statement: Students must develop a strong knowledge base, but the academic institution has an obligation to teach the skilled use of that information. Students need to be able to read, speak, and write, make application of logic, utilize tools of research, frame their questions, compute the resources and facts, investigate their findings, and be confident in their conclusions. 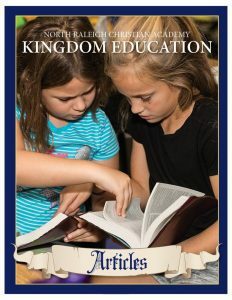 Rationale: Students utilize a variety of resources including technology to develop and evaluate information, demonstrate an ability to develop thoughtful questions in problem solving, engage their community responsibly both politically and socially, evidence an attitude of responsible stewardship of Creation, life, time, finances, and material goods, and articulate the biblical respect for all vocational callings as a gift from God.